This is the place I will leave my risk of breast cancer. 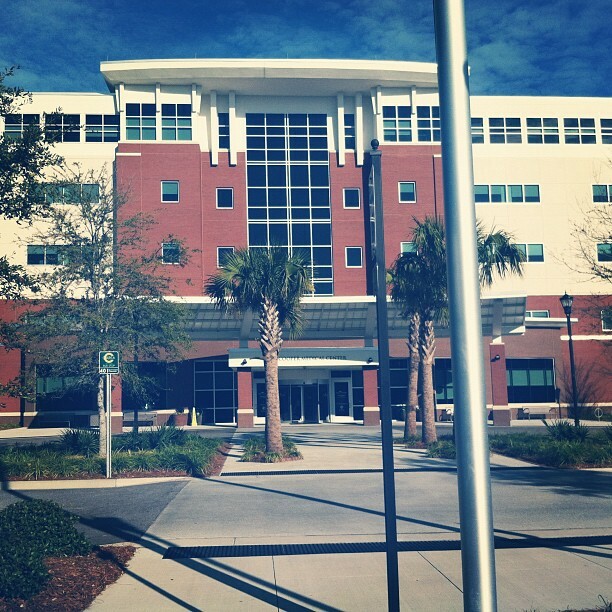 This is East Cooper Medical Center…a beautiful facility. We have met nothing but nice and helpful people. I was there twice today and it will become my new home through the weekend. I am so grateful that I was able to afford to travel here with my mom. I am so grateful for Dr. Craigie and Dr. Kline and Dr. Baron who will perform my surgeries. It will be mind blowing, life altering and life saving. I am so grateful that I do not have cancer and I get to tackle this as a healthy 34 year old woman. I am so grateful that the BRCA test was conclusive and I was able to confidently move foward with this step. I am so grateful for each and every person who is at home feeding, hugging, nurturing, driving, dressing, bathing, teaching, snuggling, and taking care of my dear sweet children. I feel the prayers and positive energy of my friends. I am envisioning the candles that will be lit for me tomorrow. I pray for peace for my friends and family while I’m under. My wish is that tomorrow not only changes my own life but that it changes many people’s lives. I hope it inspires a woman to get her mammograms or research her genetics. I hope it encourages a husband to be completely supportive of radical preventative measures his wife may want to take for her health. I hope that it challenges more people to participate in the 3day and other events that support breast cancer research. We need more research. We need to find a cure.